Santa and his reindeer get a lot of credit for delivering presents to the nation’s children, but the truth is the real heroes of the holidays—truckers—don’t ride in sleighs and rely on horsepower rather than Rudolph to make sure the season’s must-have presents are delivered in time to get under the tree. Meanwhile, Ghosts of Christmas Future are looking ahead at the increasing consumer demand for at-home deliveries. According to the National Retail Federation—the world's largest retail trade association—shipping is already on the minds of consumers, as 94% of online shoppers are planning to take advantage of free shipping offers this season, and 19% (almost 1 in 5 people) are planning to use expedited shipping. 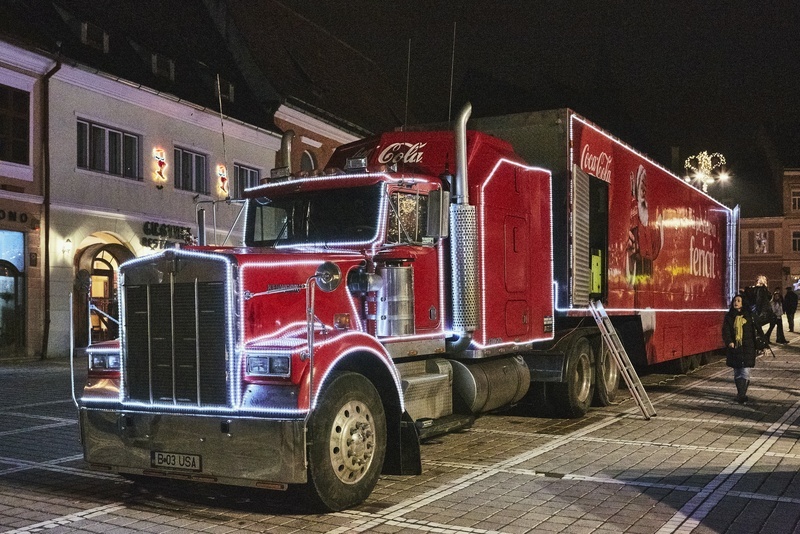 It doesn’t take the Ghost of Christmas Future to see that with each passing holiday, freight—including a boost for regional haulers and delivery vehicles—and retail become more intertwined. All of this product doesn’t move without a cost, and despite what Scrooge may believe, the cost isn’t all dollars and cents. While many of us will be sitting down to Thanksgiving dinner this Thursday and gathering with our families to celebrate various holidays over the coming weeks, many truckers will be doing their best impression of Bob Cratchit, logging big mileage and long days on the road and away from their families. Sadly, Alliance Tire Group can’t help every trucker make it home for the holidays—but we do recognize the valuable contribution they make to the enjoyment of the season. As the sole U.S. distributor of Aeolus Truck Tires, we can help outfit everyone from owner-operators to fleets with tires that match big-name brand performance without the big price tag. While Aeolus tires may not get everyone home for the holidays or grow a Grinch’s heart, they can help grow your business's bottom line, allowing you to splurge on Thanksgiving dinner or put a little something extra under the tree this year. Contact your Alliance Tire dealer today and begin putting Aeolus Truck Tires to work for your fleet.